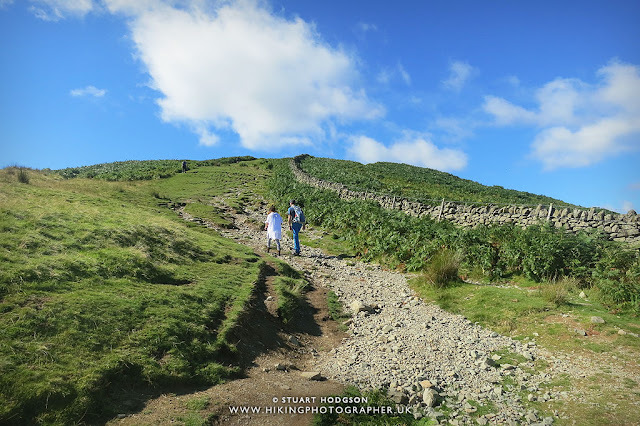 This walk isn't too strenous, which any walker with a little bit of fitness can tackle. The steepest parts being the short trek up to Castlehead around the 0.5mile mark - and then up towards Walla Crag just after. In terms of views - they are pretty special considering there isn't great deal up up hill walking. 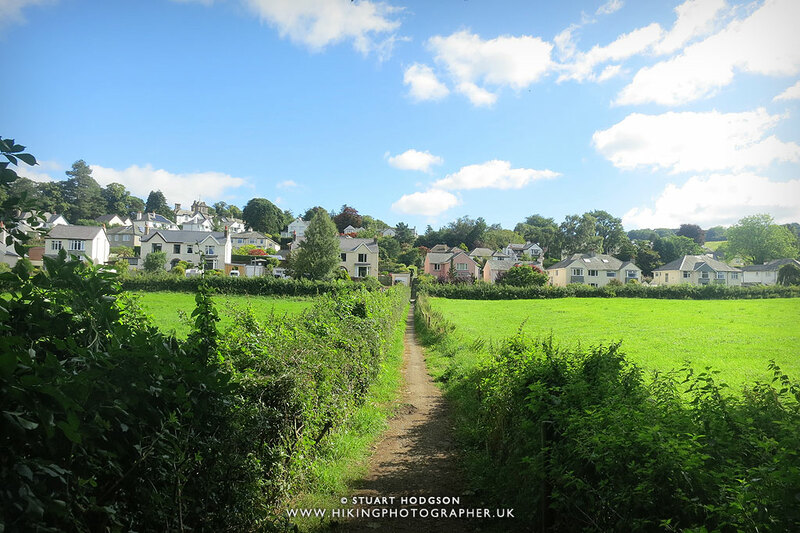 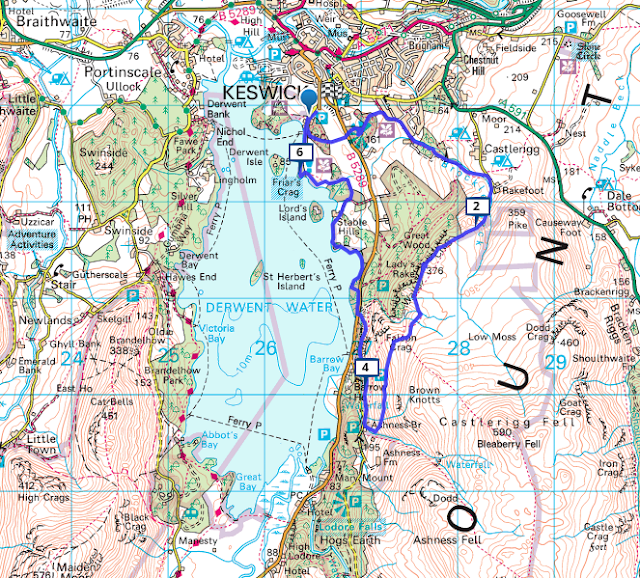 This walk starts at the Theatre by the Lake, which is just beside Lakeside Car Park and right near Keswick Town Centre. 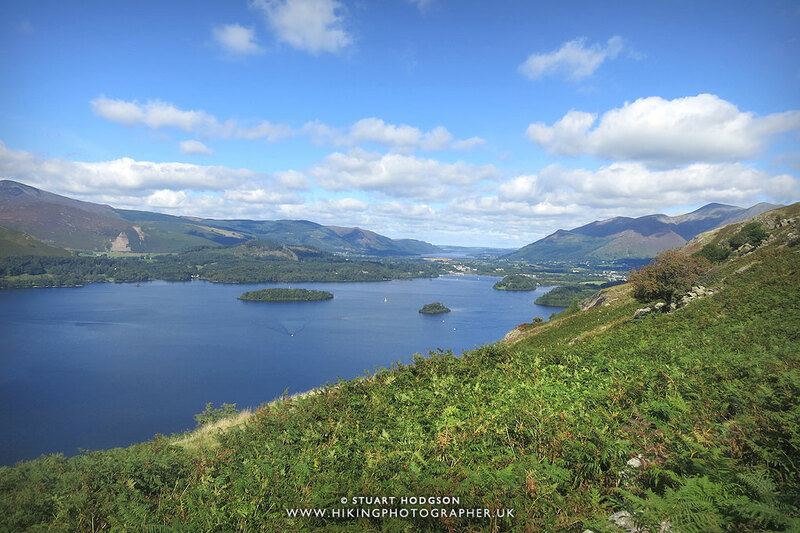 Here you can get a classic view of the landing stages & boats on Derwent Water with Catbells in the distance. 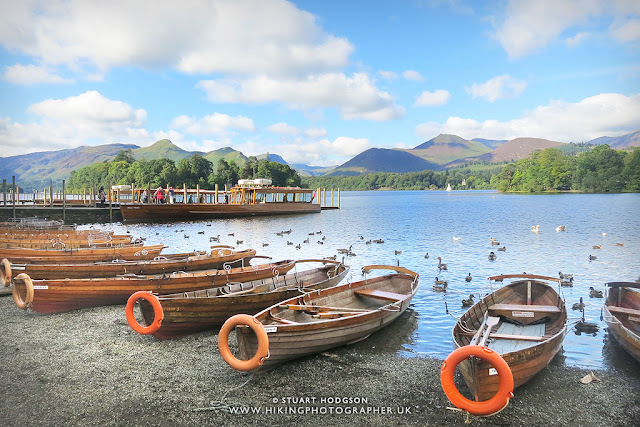 If your in Keswick for a break then the ferries are a great way to explore Derwent Water and the surrounding fells. 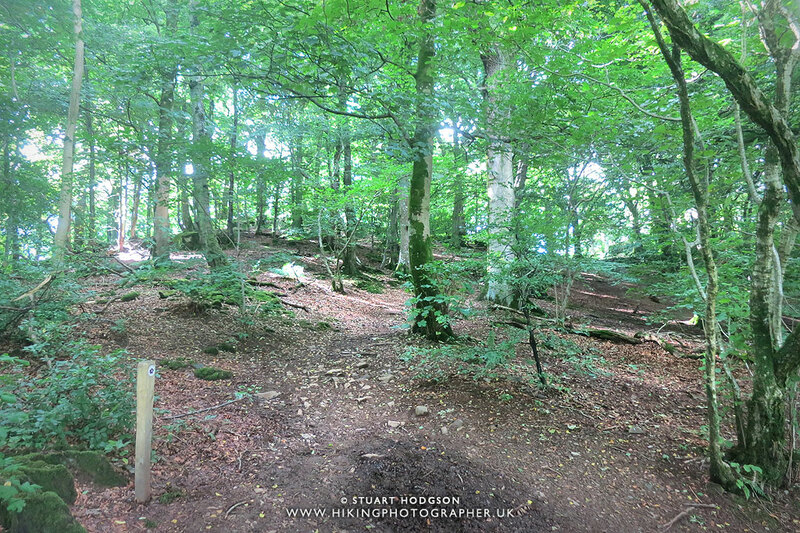 Soon after the start we head into Cockshot wood, where there are a few paths, but they all lead to the same end point out of the wood. 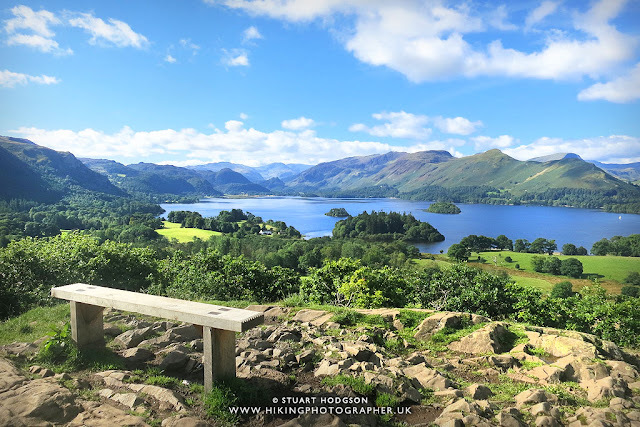 While it's a short walk up to the viewpoint in Castlehead, it's up a hill so the heart will start pumping - there's seats at the top though for a nice little beather. What a view eh! 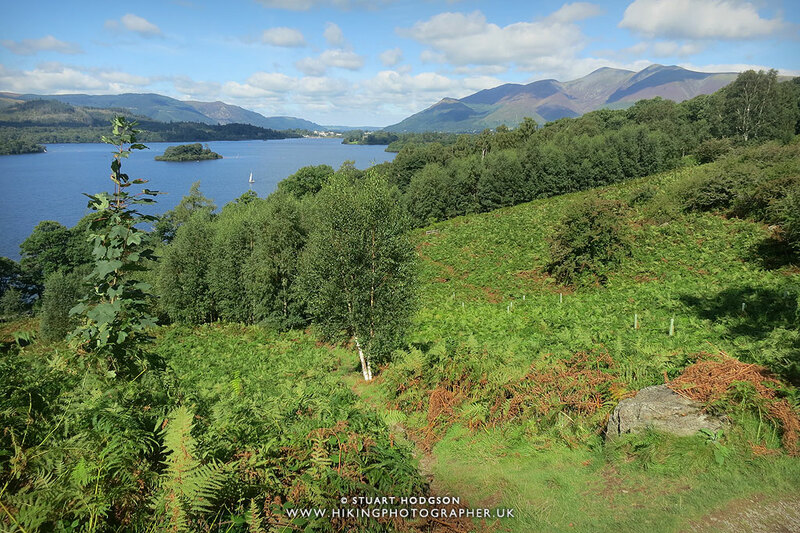 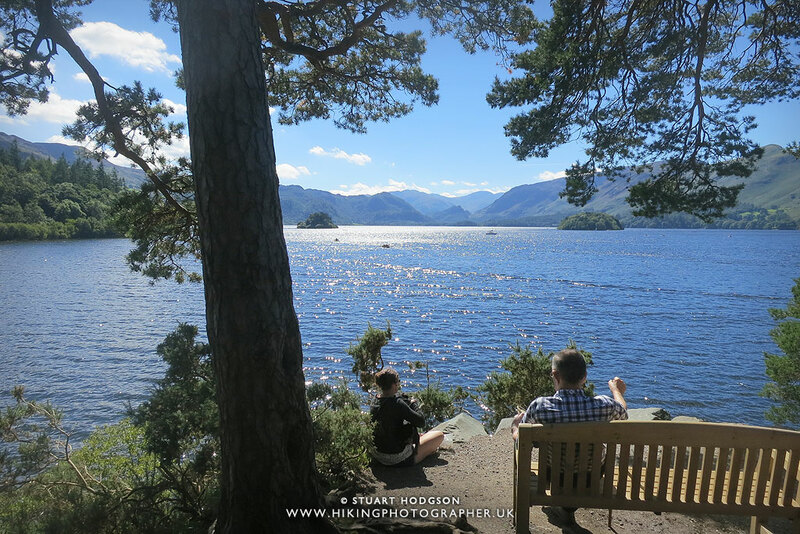 An ideal spot to take the first rest, soak it up and get the flask of tea out :-) This has got to be one of my favourite Lake District views looking over Derwent Water towards Borrowdale, with the popular Catbells to the right. 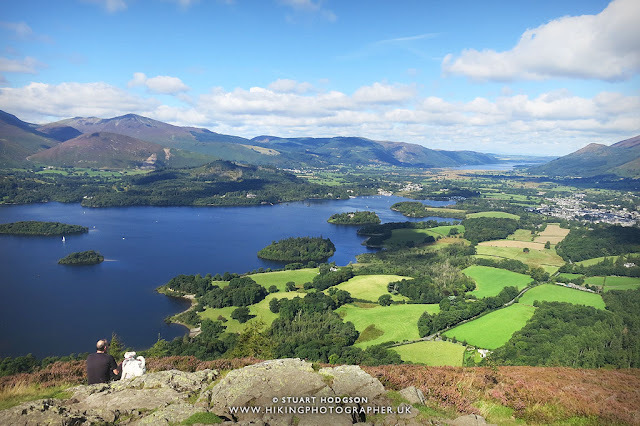 Whilst a lot of beginner walkers and families staying in this area opt to walk up Catbells - In my opinion the views on this side of Derwent Water are much better and are of a similar moderate difficulty. 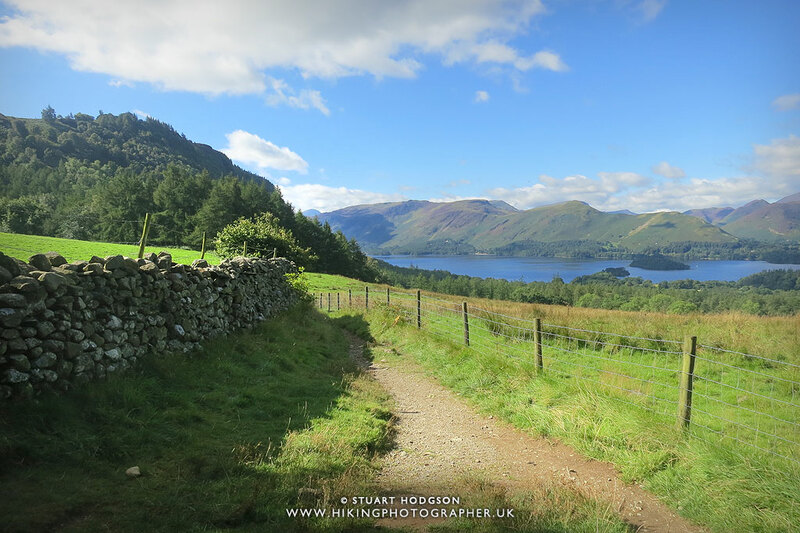 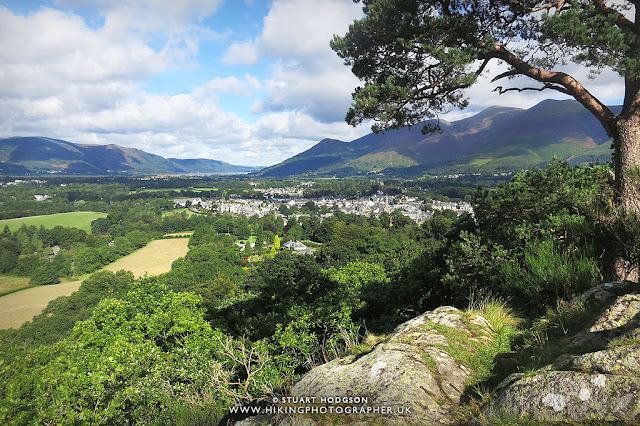 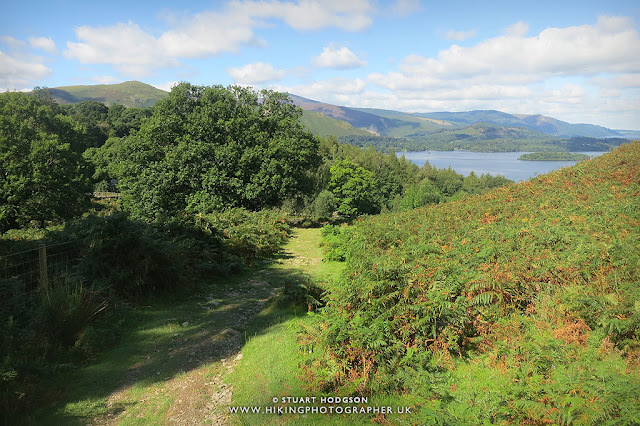 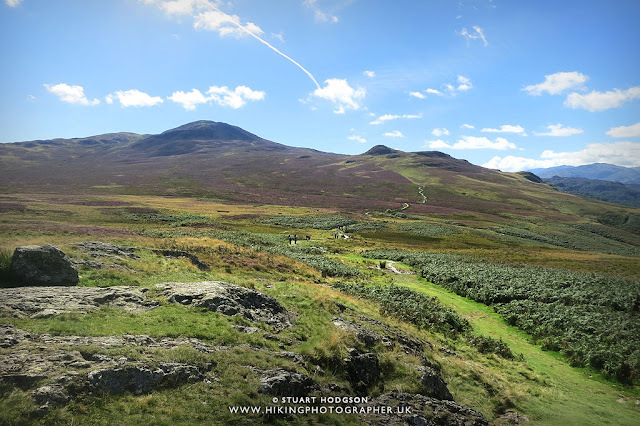 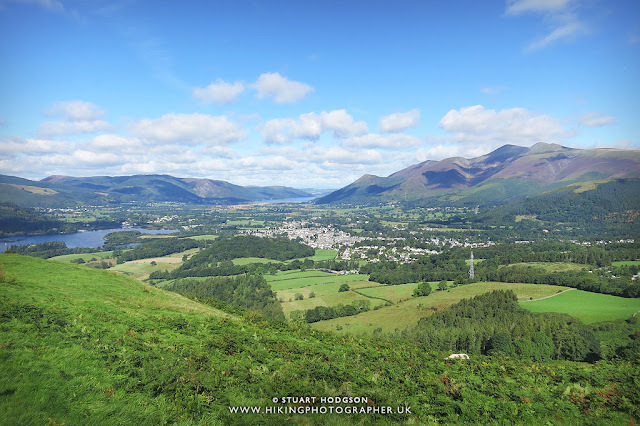 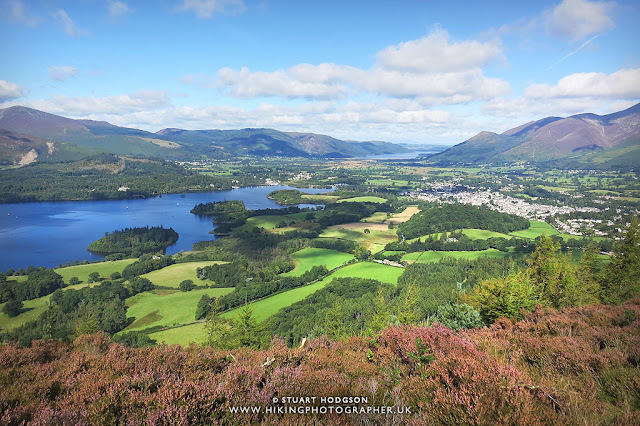 If you only choose to do one walk in the area - choose this route, and if you are really pushed for time - just make the short walk up to Castlehead viewpoint - it's a must see for anyone visiting Keswick for the first time. 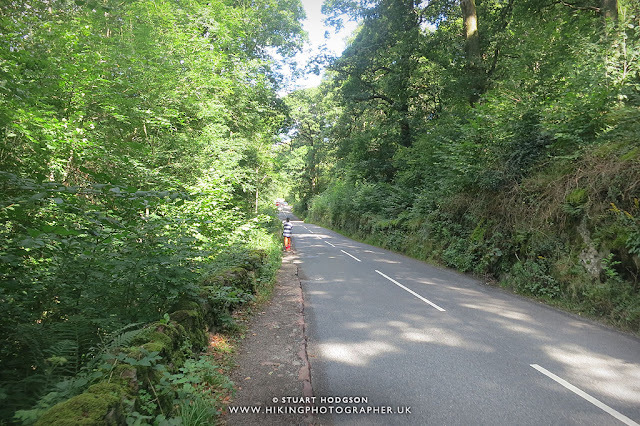 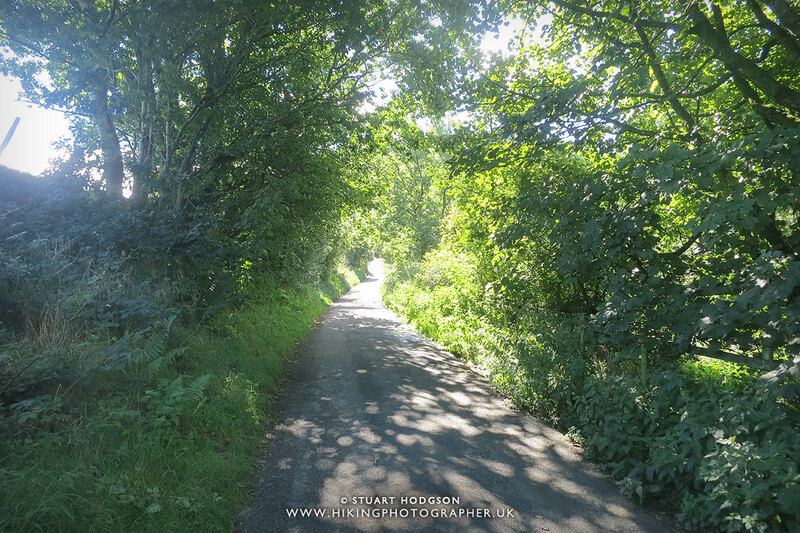 At this point we leave Castlehead wood and walk towards the quiet Springs Road which we'll follow for a couple of hundred metres. 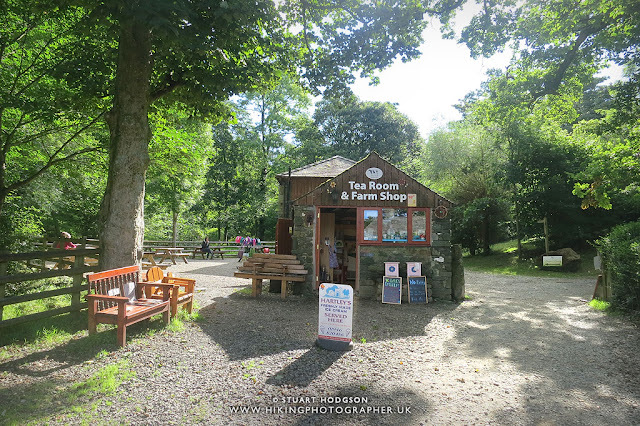 Springs Road takes us up to Springs Wood, and if your feeling peckish then this farm shop just before we enter the wood will be a welcome stop. 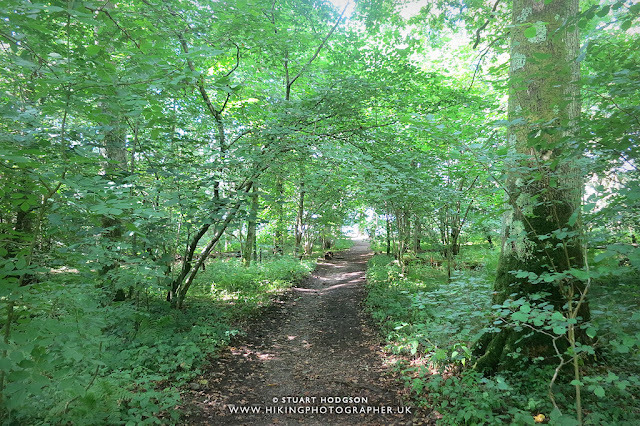 Entering springs wood. 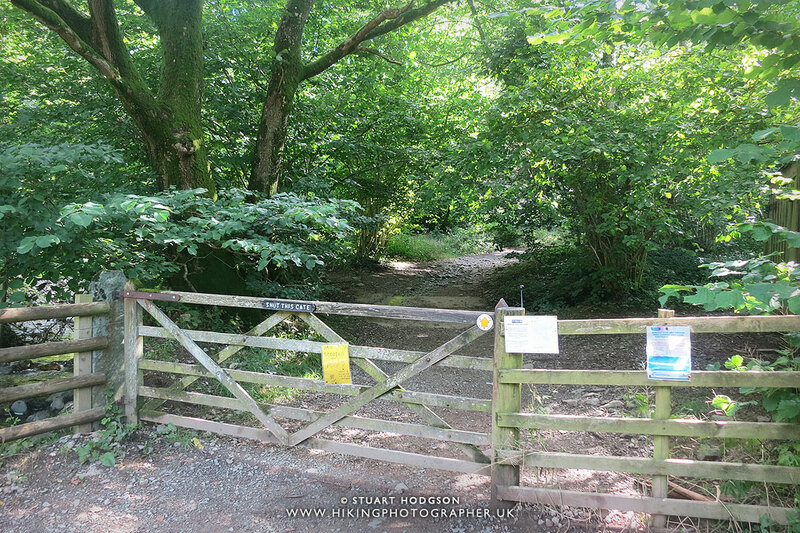 One of the signs tells us that an old stone bridge in this wood has been completely wiped out by Storm Desmond (this walk was done in Summer 2016). 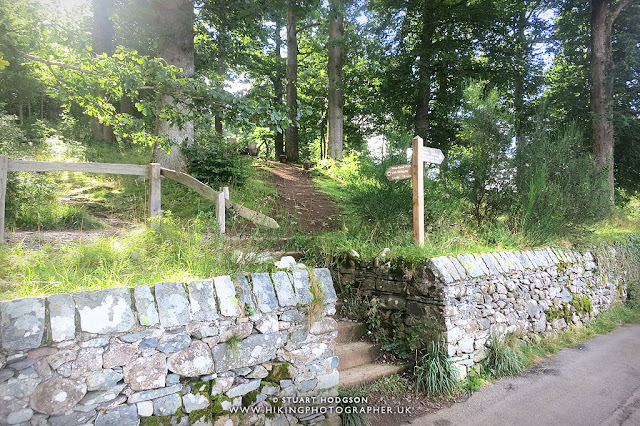 Fortunately our route takes a different path. 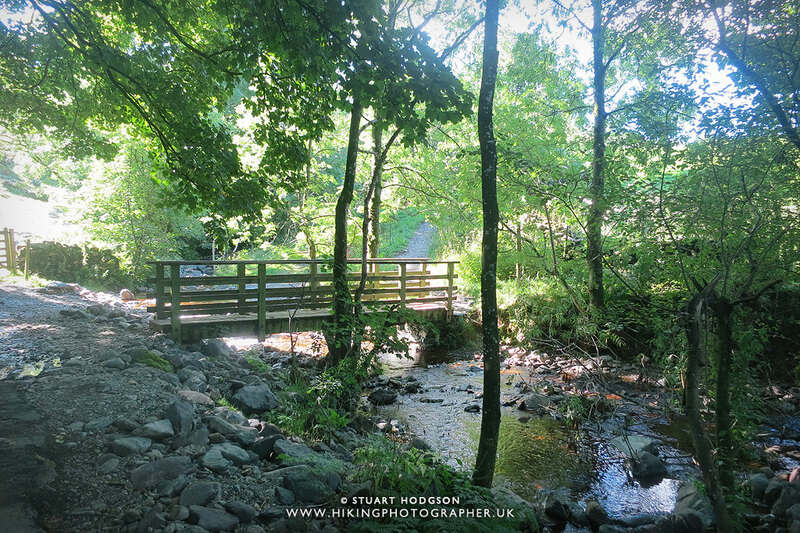 When walking through Springs Wood - make sure you take the path that leads off to Walla Crag (signposted right in this photo) otherwise you will end up at the demolished bridge! Just keep following the path that has Springs Wood to your left. 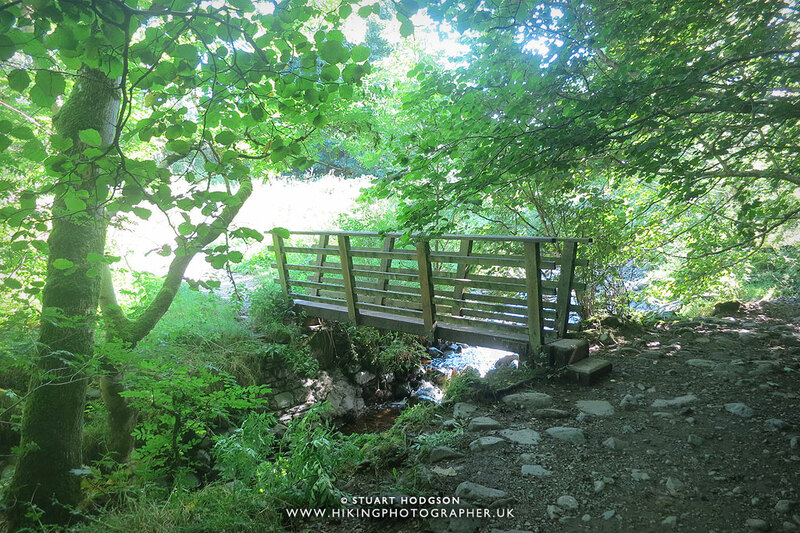 A nice little footbridge we cross before leaving Springs Wood. 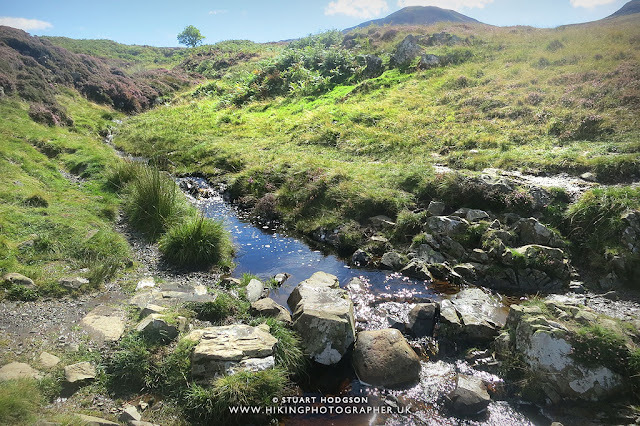 As we get to Rakefoot Farm we cross the stream again where we will begin the up hill section to Walla Crag. 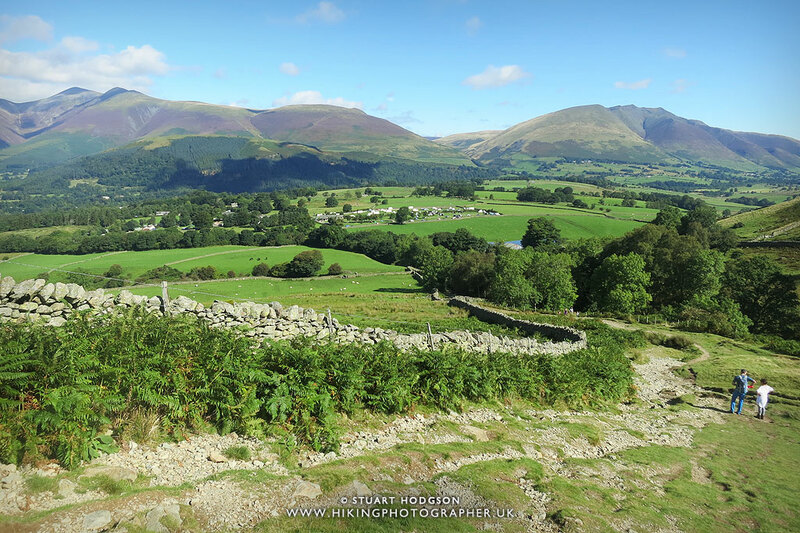 This is probably the steepest part of the walk - and as you can see it's not too bad - although you might want to take a couple of stops to "admire the views"
It doesn't take long to gain some height and looking back there are some great views of Skiddaw to the left and Blencathra to the right. As we get a little higher Keswick comes into view and you can make out the full walk so far. If you imagine a horizontal line in the middle of the picture - we've basically walked from the point where that line touches the lake - right through a few woods, past the phone antenna to the far right of the photo. 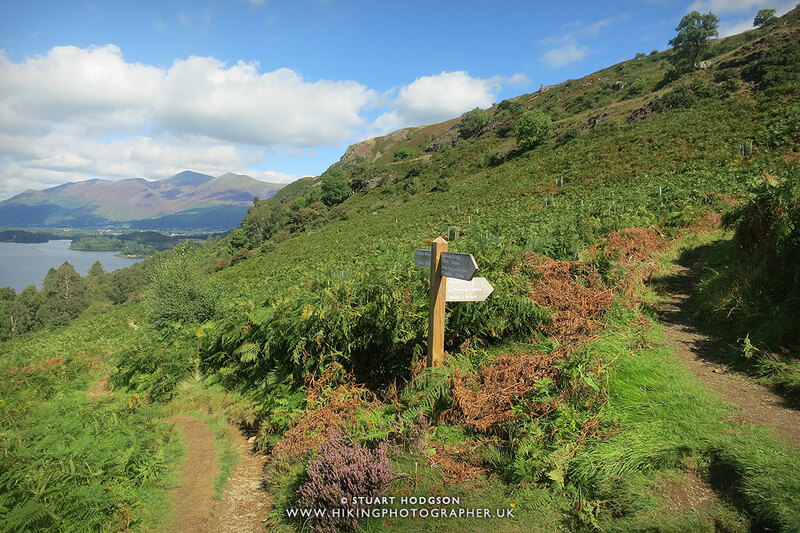 The last little bit up to Walla Crag - we are warmed up now from the little hike up hill to get to here so that last little bit is a doddle. 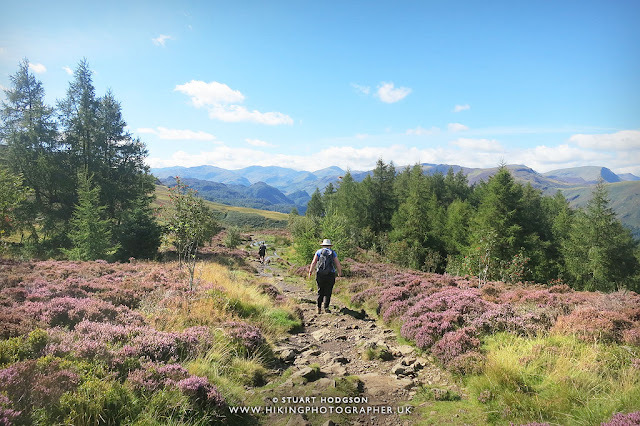 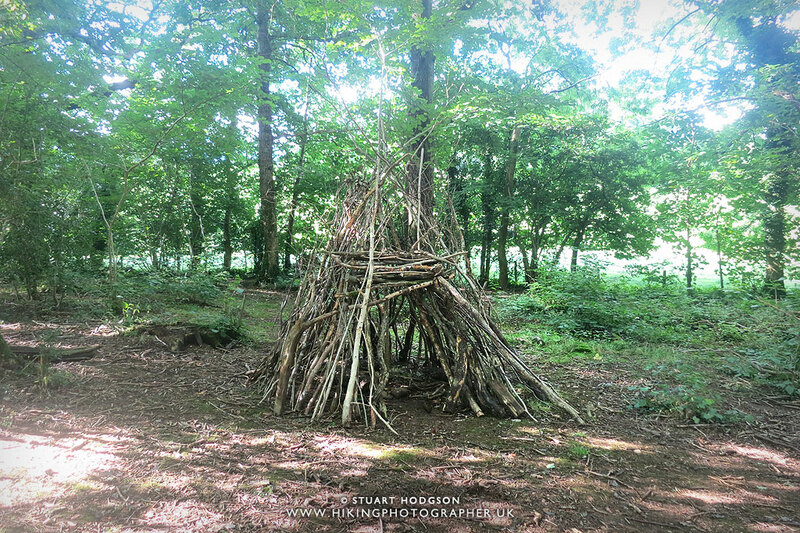 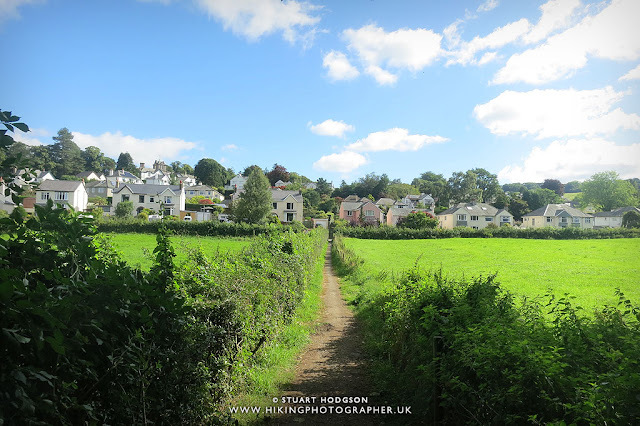 At this point I like to come off the main path and head over the style into the wooded area where you will get some brilliant views along every step of the way. 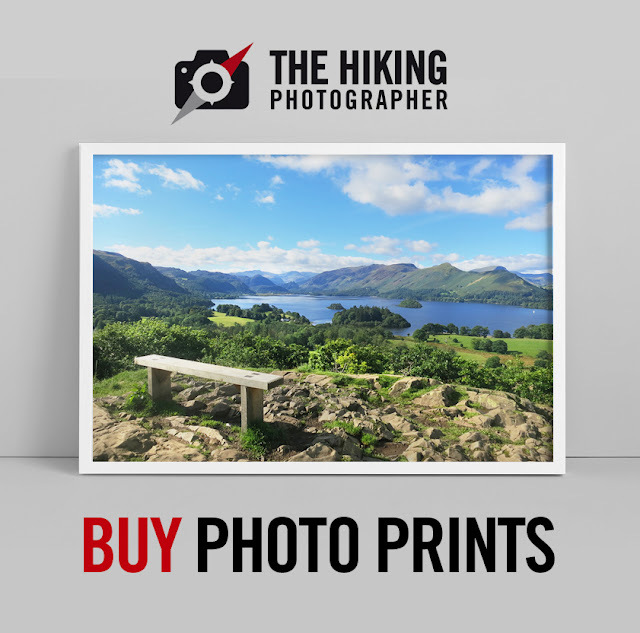 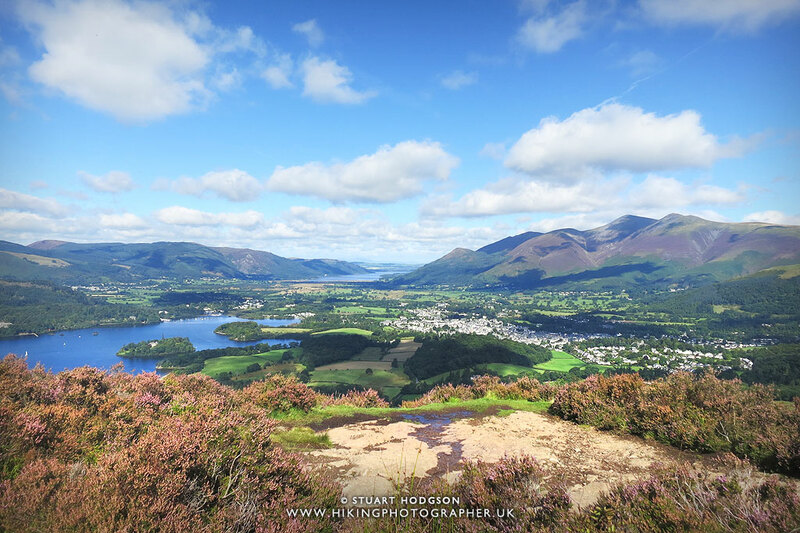 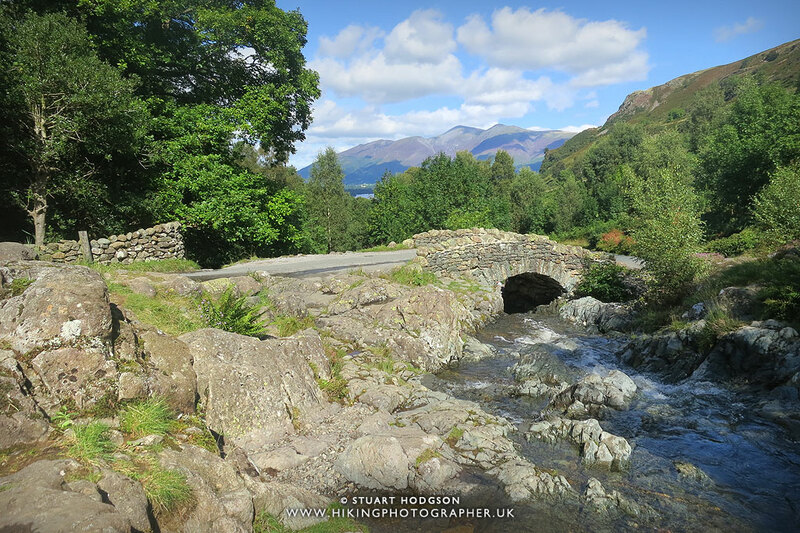 The first great views along Walla Crag, whilst not at it's highest point - you will want to stop at quite a few points to take it all in. 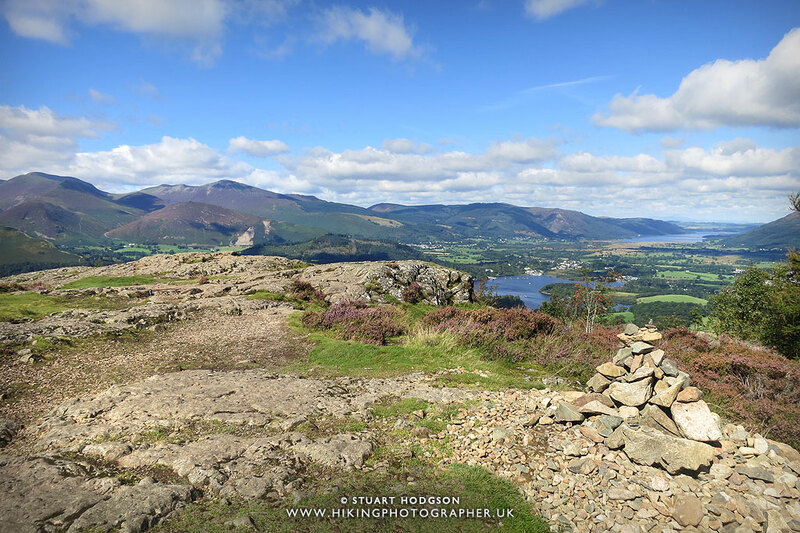 One of the many rocky outcrops on Walla Crag where you can take a pit stop and admire the views. This cairn marks the highest point on Walla Crag, which is a little offset from the edge where there are the best views. 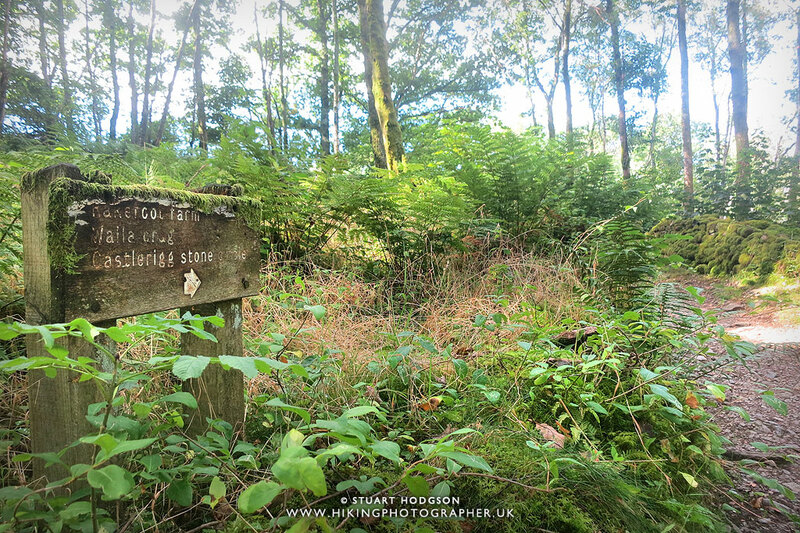 Around here is where many walkers will stop and grab a bite to eat/drink. 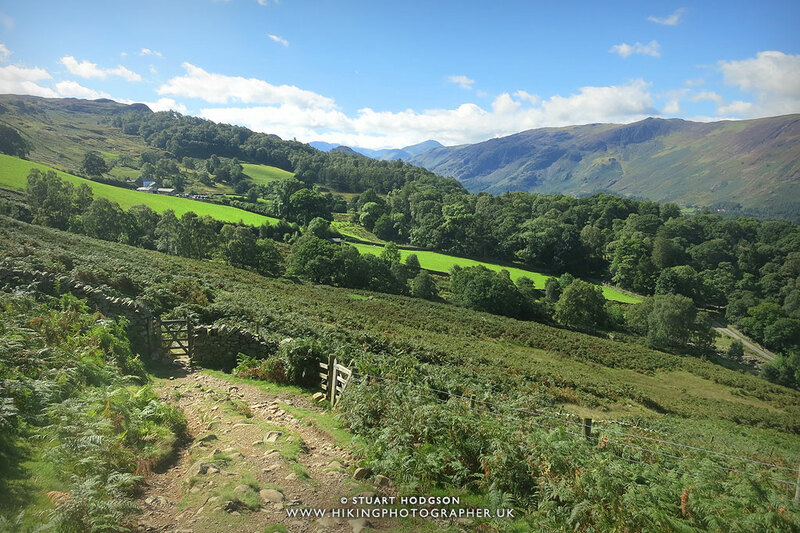 Heading south towards Ashiness Bridge and Borrowdale. 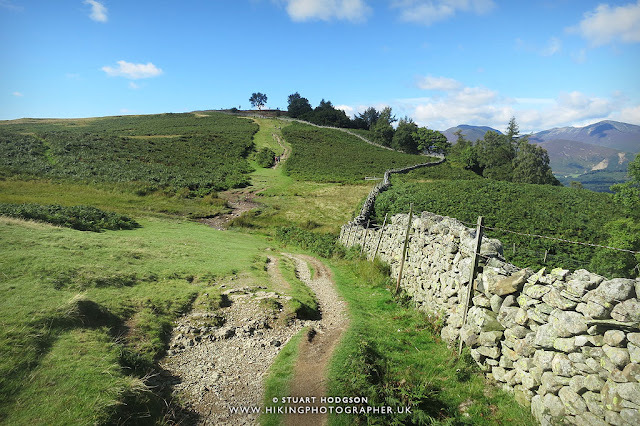 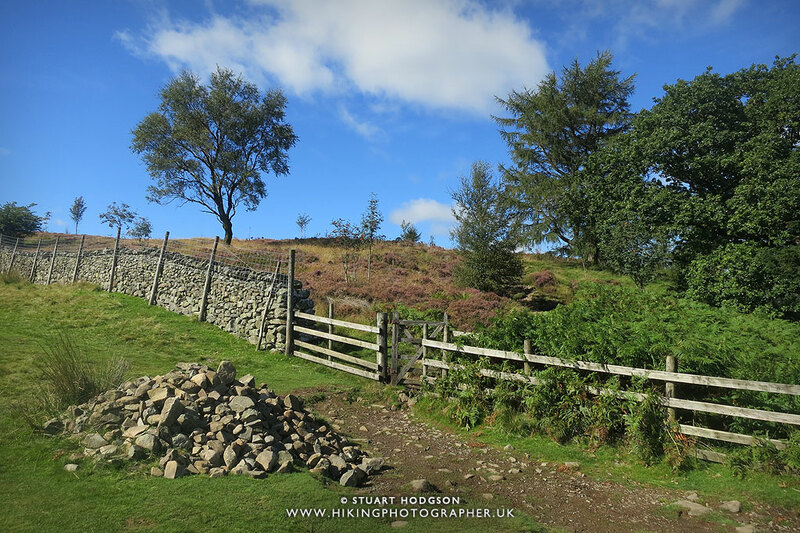 Quite a few walkers head up to Blueberry Fell after Walla Crag (which you may like to add into this route to make it longer) - but this isn't where this route goes today. 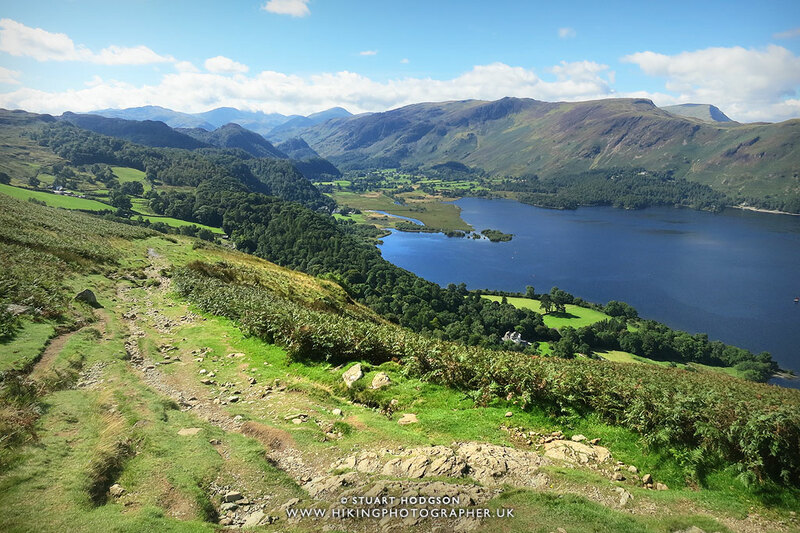 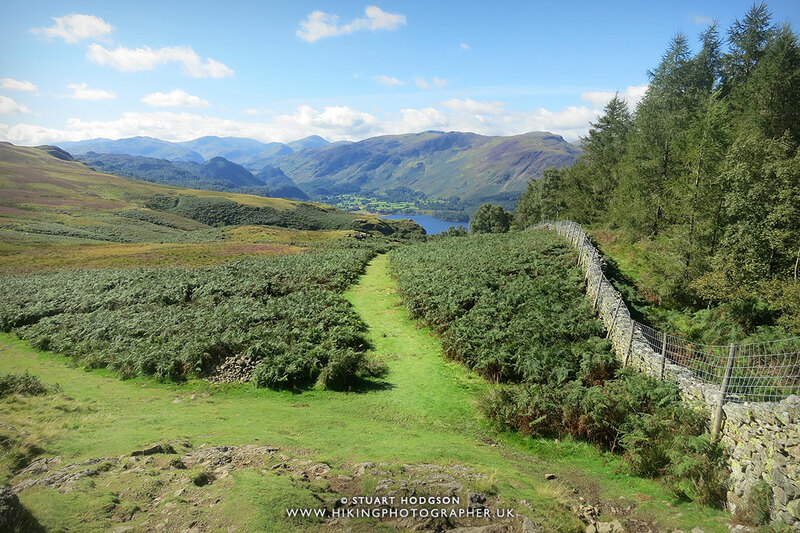 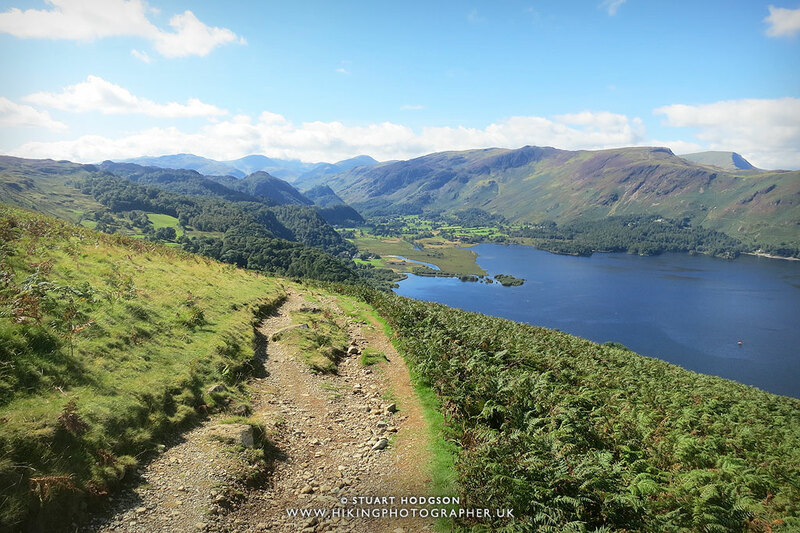 At this point of the walk (called Lady's Rake) we head towards Falcon Crag where there will be nice views of Borrowdale. 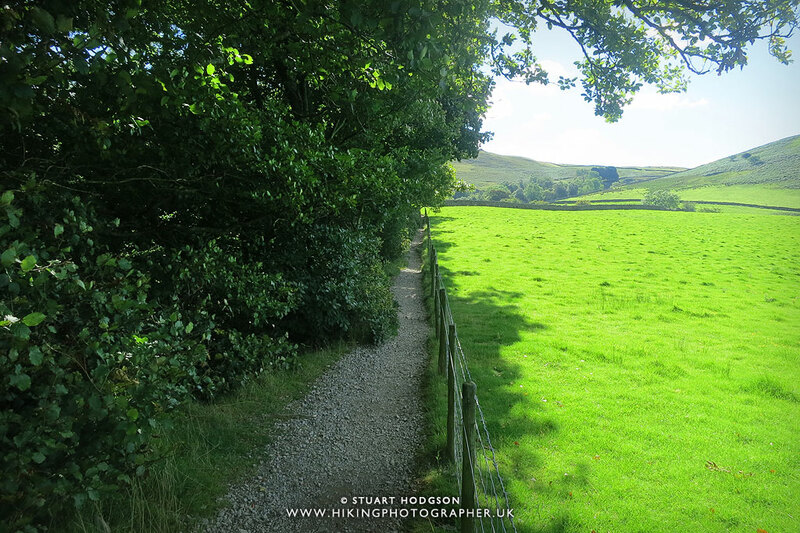 When coming down this path - you will come to a wall with a style which can take you over Barrow Beck - but we don't want to cross that style - so at this point take a sharp right and head down the hill to Ashness Bridge. 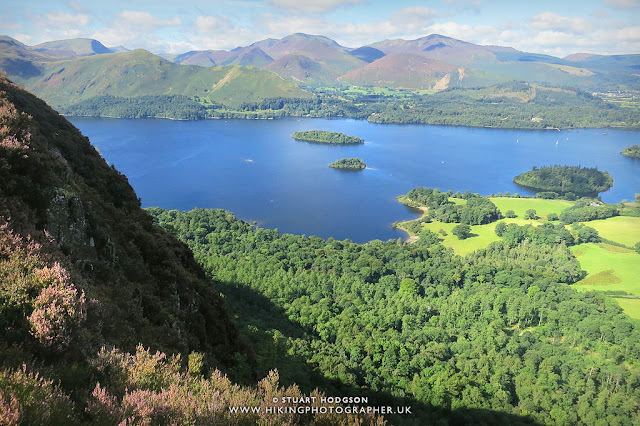 Eventually you will get to Calfcose Bay - one of my favourite spots on Derwent Water. 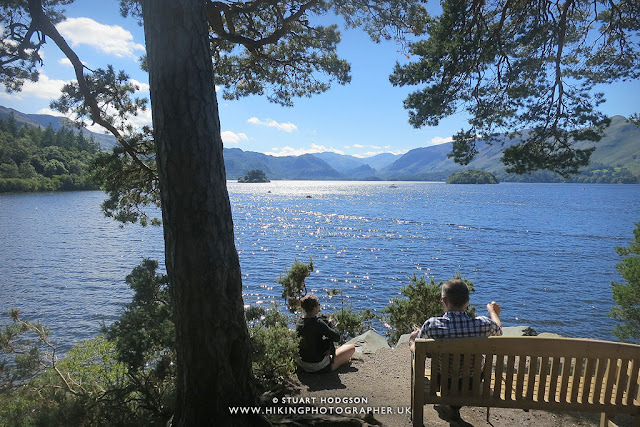 While offering similar amazing views to Friars Crag which is a bit closer to Keswick, it's much quieter around here and is bliss on a sunny summers day. 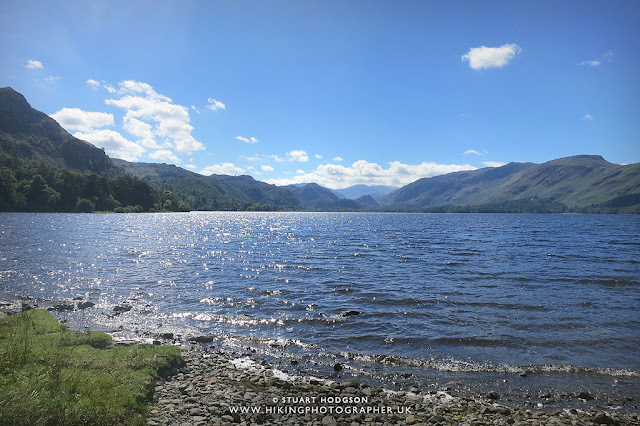 If I had the time I'd have went for a swim! As we follow the path back towards the start it gets much busier with people out on a leisurely stroll. 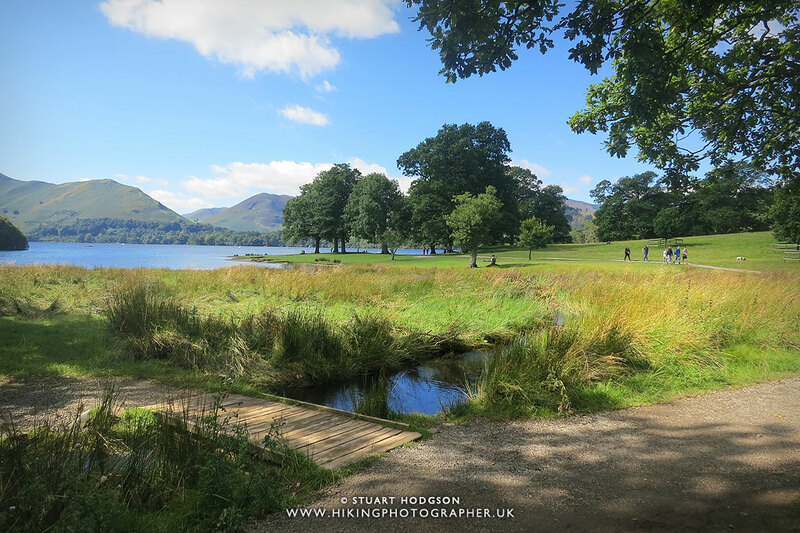 And finally - the last place for a pit stop - the ever popular Friars Crag - a classic Lake District View and one that John Ruskin said was one of the finest in Europe. 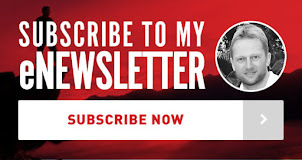 I can't disagree with him as it's one of mine too! 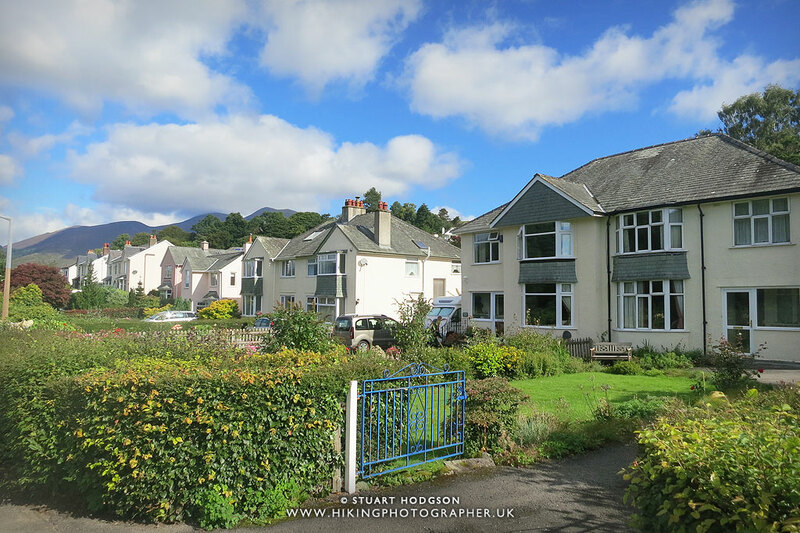 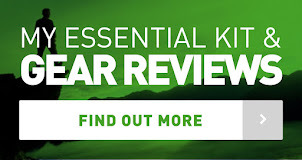 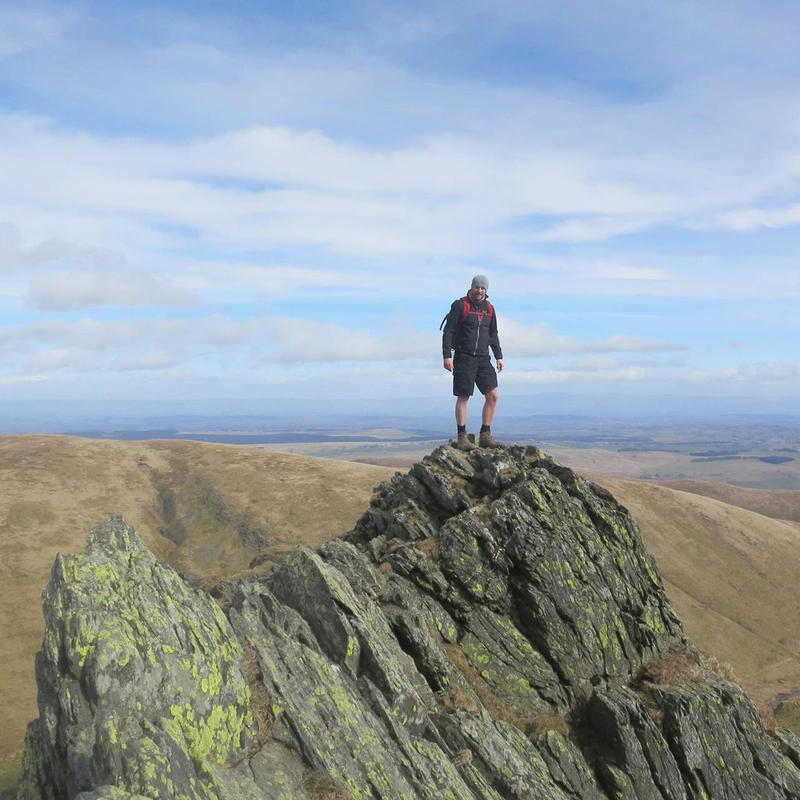 After finishing this walk which takes around 3.5-4 hours with plenty of stops - you might want to head into Keswick for something to eat & drink as the Lakeside car park is a short distance from Keswick town centre. 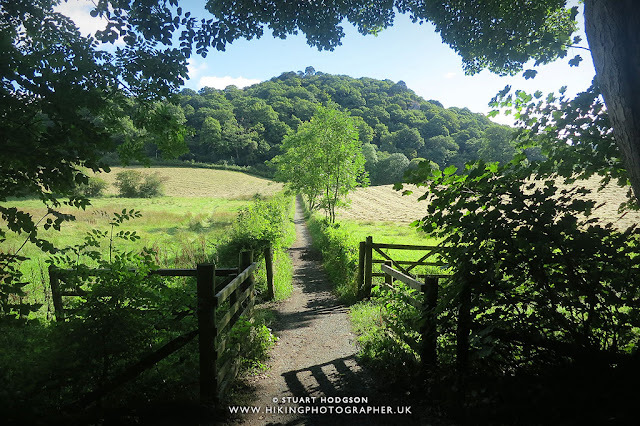 And that wraps this walk up. 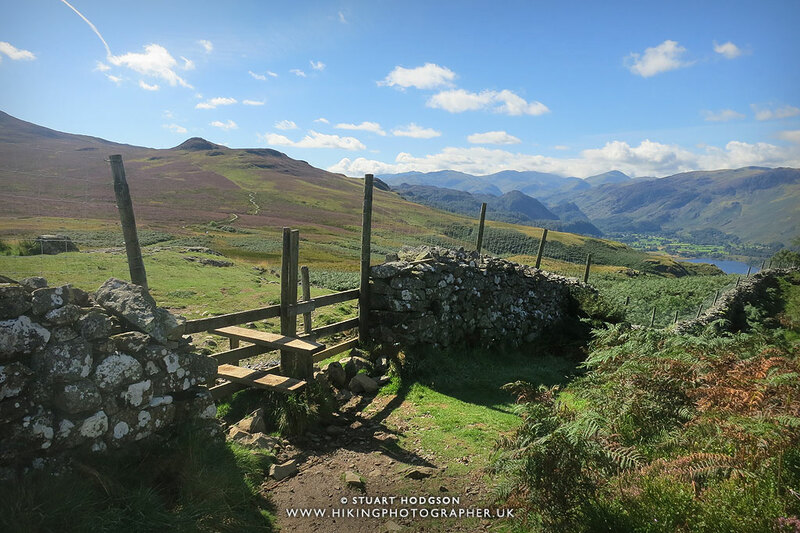 As ever I hope you have enjoyed that little write up and photos and it inspires you to want to visit the area and give the route a go. 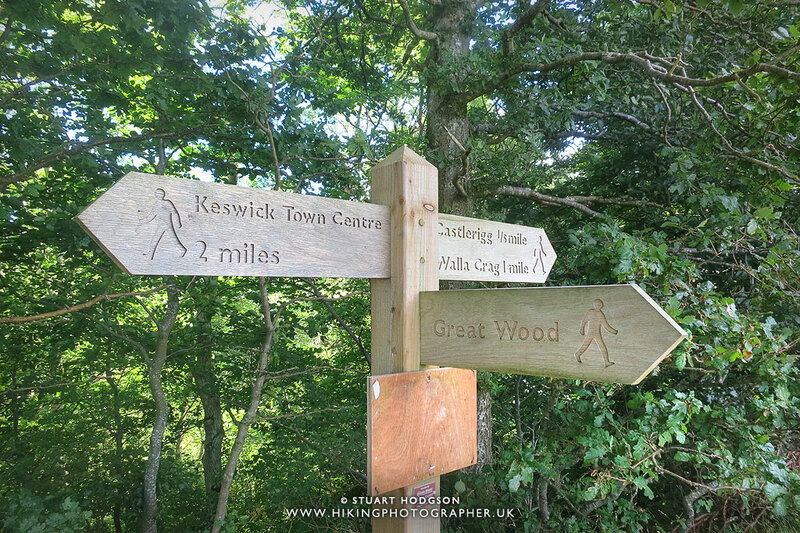 If you have any questions about this route - just post a comment and I'll try and answer.